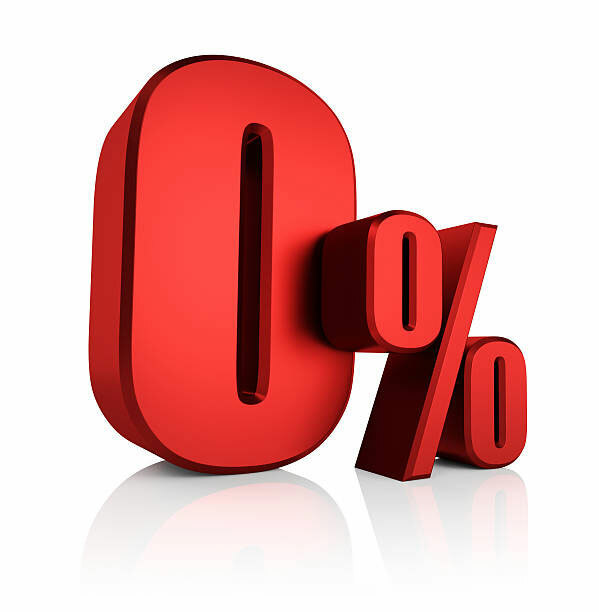 Check out our Amazing limited time Package offers! 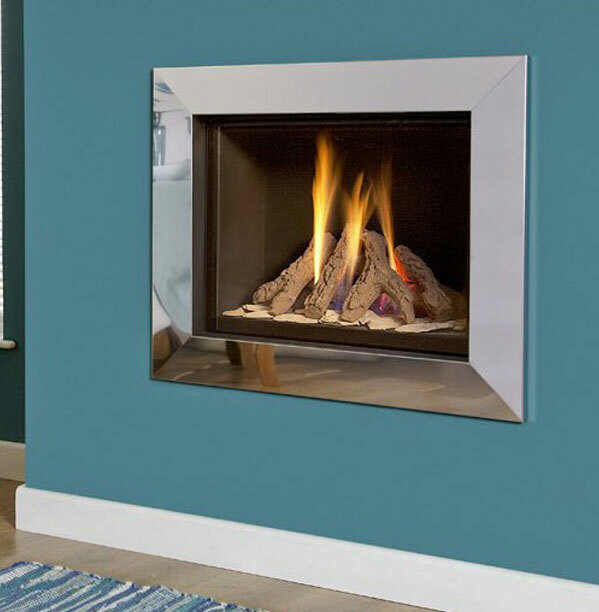 Choose from a wide range of gas & electric fires along with a huge range of fireplaces starting from just £799.00 fully installed! 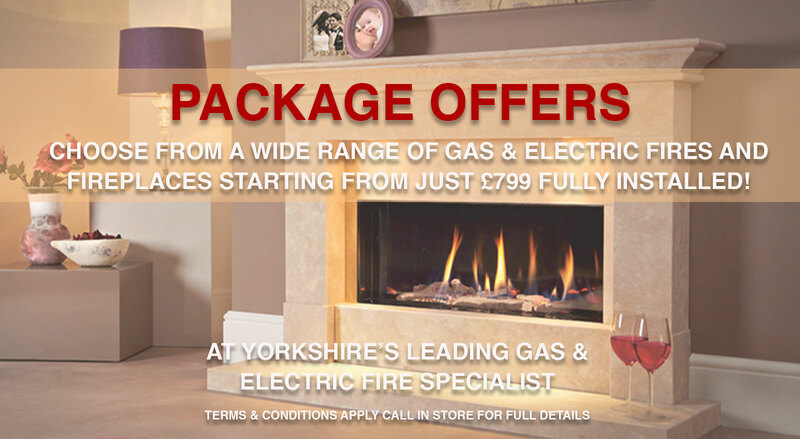 Call in and be amazed by the prices! 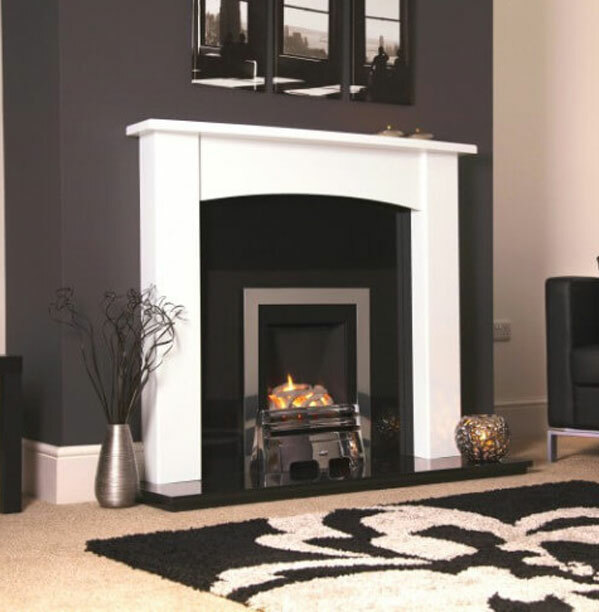 For a limited period only, we are offering “FREE FITTING” on selected studio ranges. 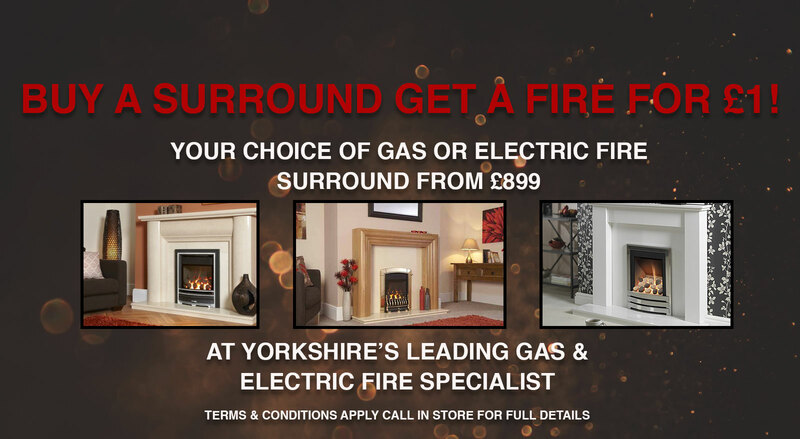 Don’t miss out on these huge savings, call into our showroom today! 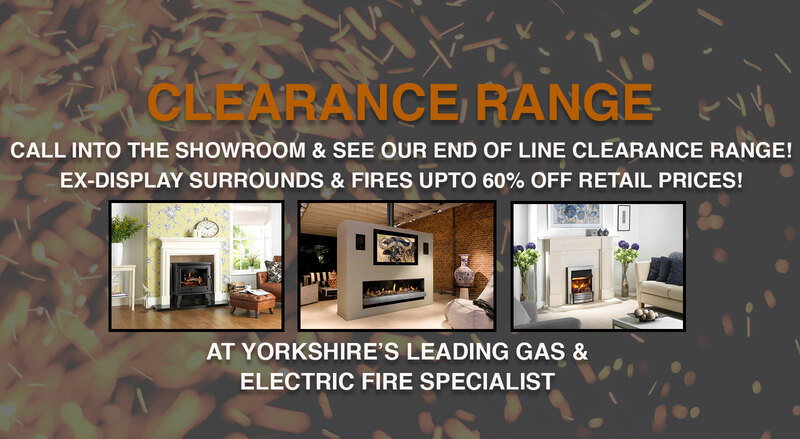 Call into the showroom and see our end of line/clearance range! 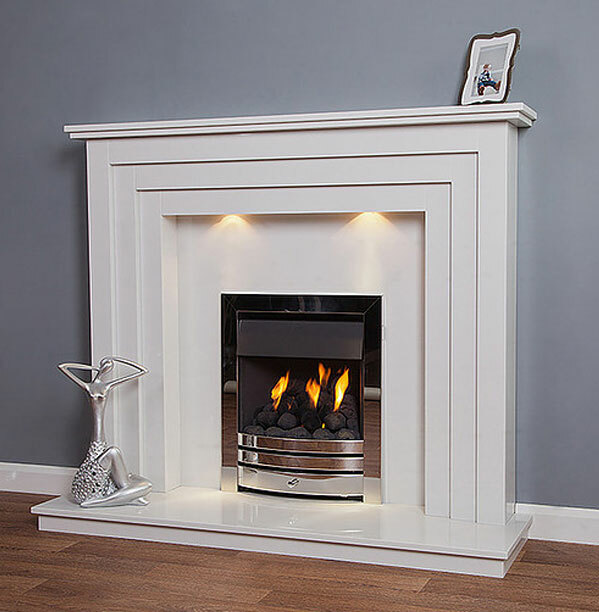 Ex-display surrounds and fires available with upto 60% off retail prices! These are rappidly running out so hurry on down! 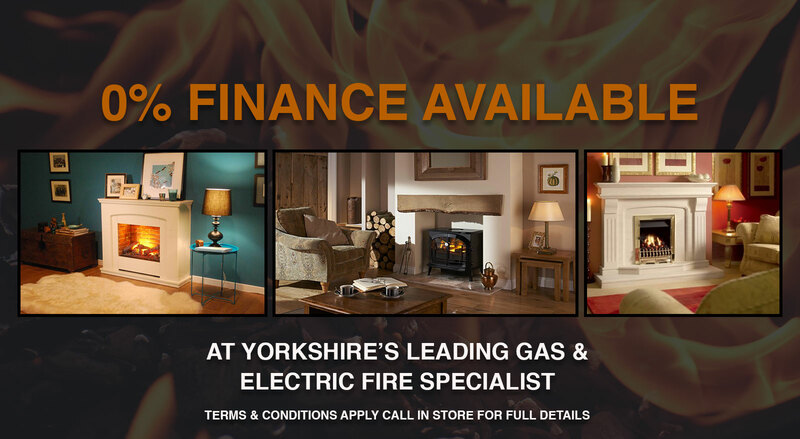 Please note these amazing fire only and fireplace promotions are whilst stocks last, so don’t miss out. 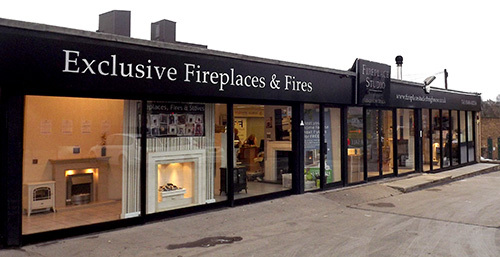 Call down to our stunning showroom on Huddersfield Road, Brighouse today or call our friendly team on 01484 402336 and see how much you can save!